Chennai: Former Union minister EM Sudarsana Natchiappan who was a contender for the Sivaganga Lok Sabha seat has strongly opposed the party high command's decision allotting it to Karti P Chidambaram, saying people "hated" that family. 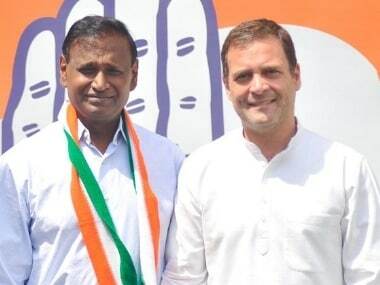 While the names of eight other Congress candidates from Tamil Nadu were announced on Friday, the nominee for Sivaganga was declared only on Sunday evening. Besides Karti, the only other contender for Sivaganga seat was Natchiappan. 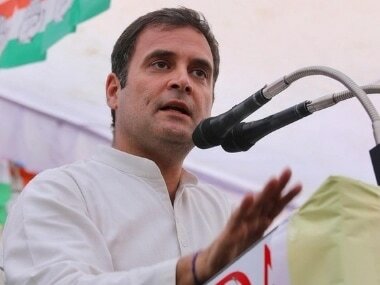 Natchiappan, who emerged victorious in 1999 Lok Sabha polls defeating H Raja (BJP-runner-up) and P Chidambaram of the Tamil Maanila Congress (who secured the third position), said the decision by the high command has pushed the Congress into a tough situation since Karti Chidambaram was facing "court case." P Chidambaram has won from Sivaganga seven times starting 1984. "As far as I understand, people hate that entire family (P Chidambaram's family) as they have not done any good for the Sivaganga constituency," Natchiappan who was elected twice to the Rajya Sabha (2004, 2010) told reporters. Natchiappan, who is also an advocate, said naming Karti could also be a reason for future problems in the Congress party. A former Union minister of state for commerce and industry, Natchiappan alleged that Chidambaram prevented him from becoming not only the Tamil Nadu Congress Committee president but also a minister at the Centre for about nine years (since UPA assumed power in 2004). He alleged that whenever some posts were offered to him, Chidambaram used to opposed it. "I defeated him and he has it in his mind," Natchiappan said. Karti said, "I have no cases against me in any court, there are only unfounded false allegations against me." Speaking to reporters at Sivaganga on Monday, he declined to comment on Natchiappan's remarks against him and his father. Tamil Nadu Congress Committee president KS Alagiri said once the party's top leadership has taken a decision the right course of action will be only to accept it and to oppose the move does not behove well for a leader like Natchiappan. 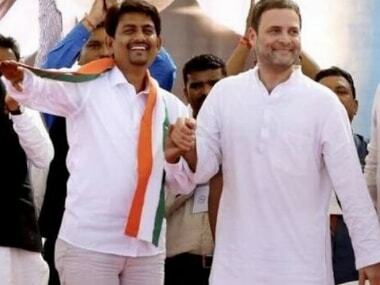 "If at all he had any grievances, he could convey it directly to the party chief Rahul Gandhi," Alagiri said. On 7 February, Karti Chidambaram, was questioned by the Enforcement Directorate in connection with a money laundering probe against him in the INX Media case. Officials had said that Karti was summoned to record his statement under the Prevention of Money Laundering Act. He was grilled a number of times in the case in the past. 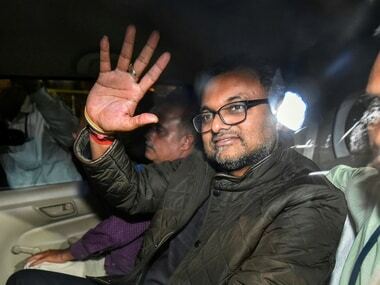 The ED had attached Karti's assets worth an estimated Rs 54 crore, located in India and abroad, in the case in 2018. 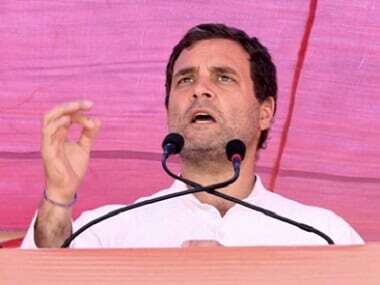 The central probe agency had registered the PMLA case on the basis of a CBI FIR and had alleged irregularities in the Foreign Investment Promotion Board clearance to INX Media for receiving overseas funds to the tune of Rs 305 crore in 2007, when his father was the finance minister.